While we’re beavering away on several iPhone games, that doesn’t mean we’re not also working on web titles too! 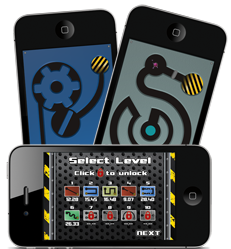 Developed under our Kernow Web brand, Ultimate Prime is our latest web game. 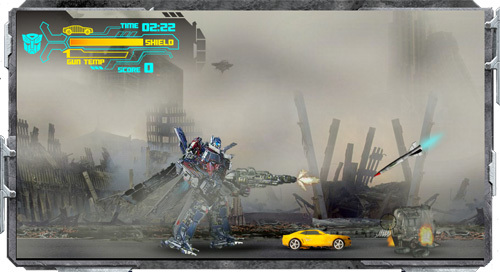 Developed for Hasbro to promote their new Transformers “Ultimate Prime” toy, the game is a modern take on the “run and gun” arcade genre. 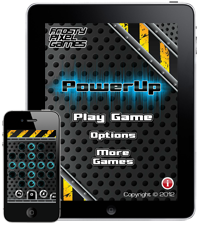 Read the full details over at kernowweb.co.uk where you’ll also find the link to play the game!